Movie reviewer Jordan Curtis joined Jennie Lenman and Ian Newton to talk about the new comedy film Snatched, starring Amy Schumer and Goldie Hawn. Jordan discusses the controversy surrounding the film’s ethnic stereotyping and Schumer’s performance in this new role. 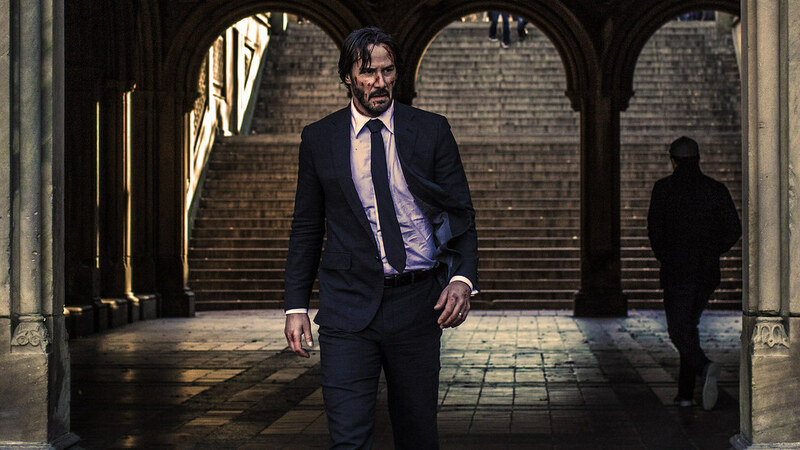 Jordan also talks about the new John Wick film and whether it lives up to the hype of its predecessor.